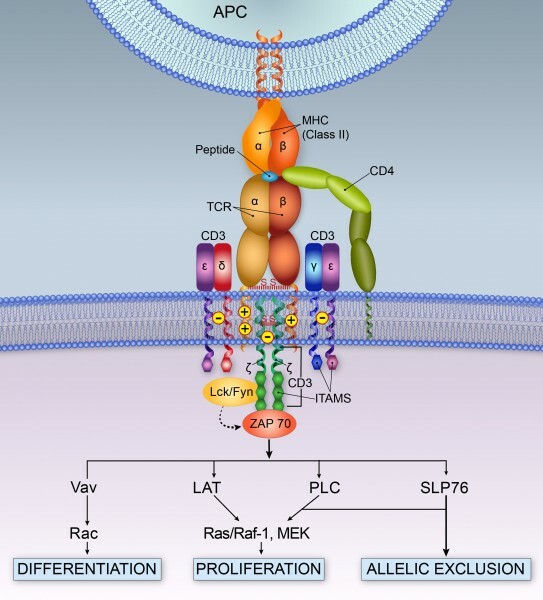 Regulatory T cells (Tregs) are endowed with the ability to recognize a wide array of tissues. This recognition is conferred by the diversity of T Cell Receptors (TCRs) expressed on the surface of these cells. Prior studies in animal models suggest that treating mice with Tregs specific to pancreatic beta cell proteins is a potent means for protecting beta cells from the destructive properties of effector T cells responsible for disease development. Our laboratory is developing protocols to change the specificity of Tregs by way of gene transfer of a new TCR specific for islets. The ultimate goals of this approach are to shut down the autoimmune response directed at pancreatic beta cells, while simultaneously leaving the protective immune response to bacteria and viruses intact.